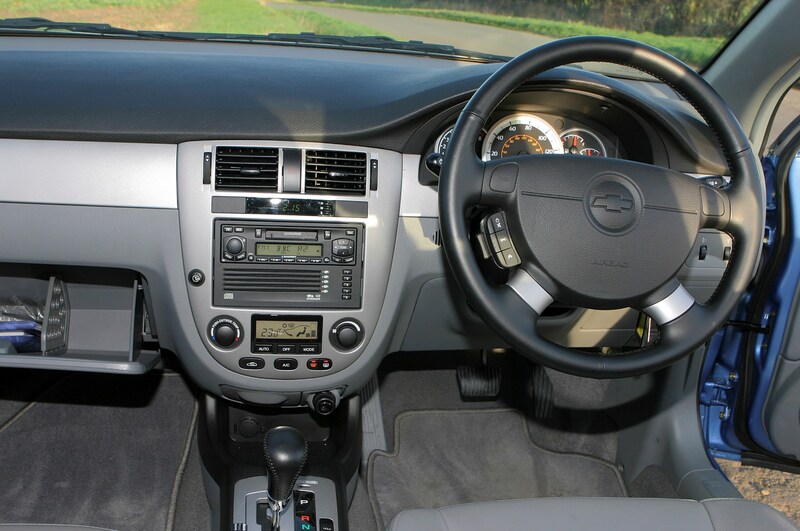 The entry-level SX (only available with the 1.6-litre engine) comes with steel wheels, electrically adjustable and heated door mirrors, electric windows, leather-covered steering wheel and gear knob, a Blaupunkt CD stereo, air conditioning and four airbags. 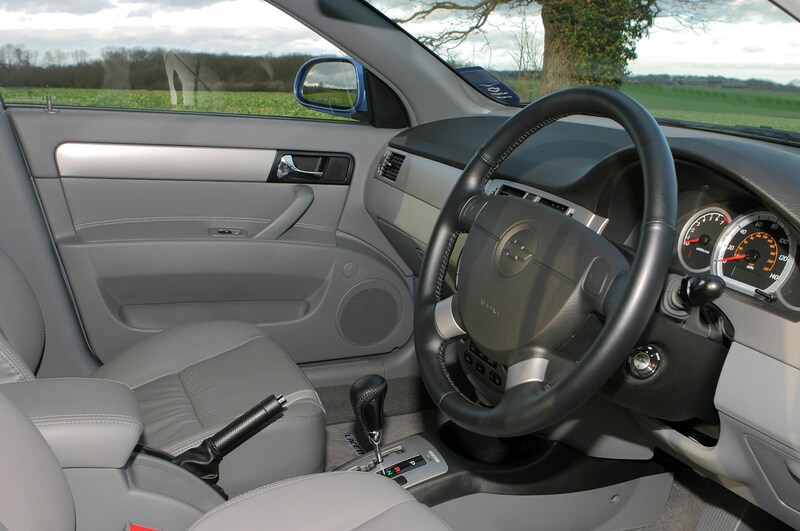 1.8-litre CDX models come with alloy wheels, a five-CD autochanger, rain-sensing windscreen wipers, automatic climate control and upgraded trim. 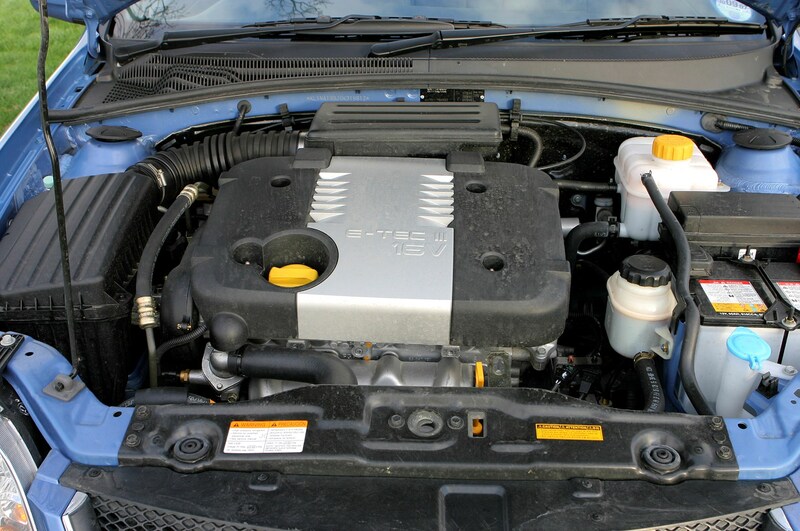 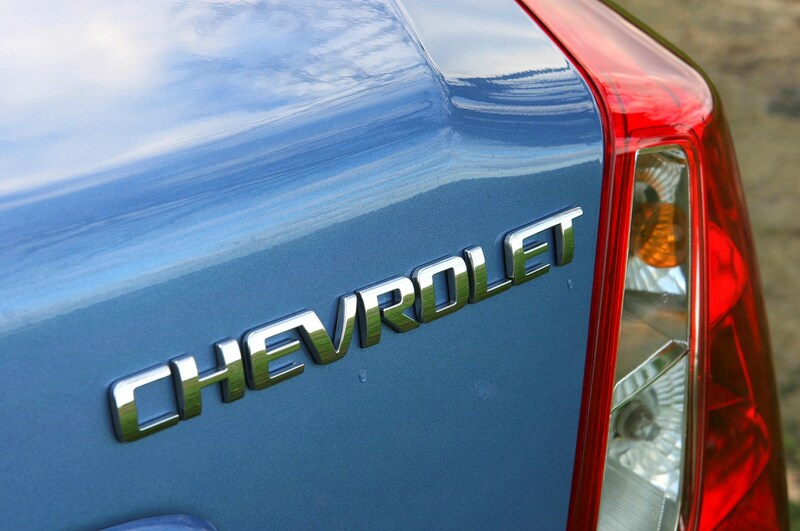 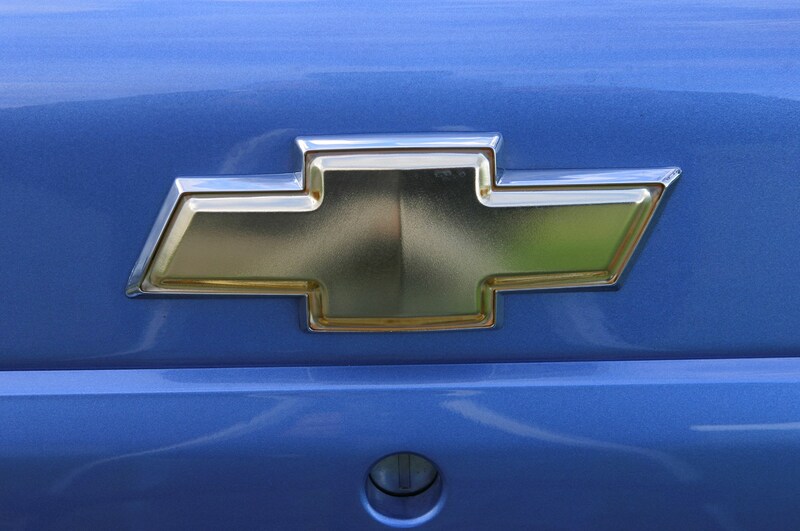 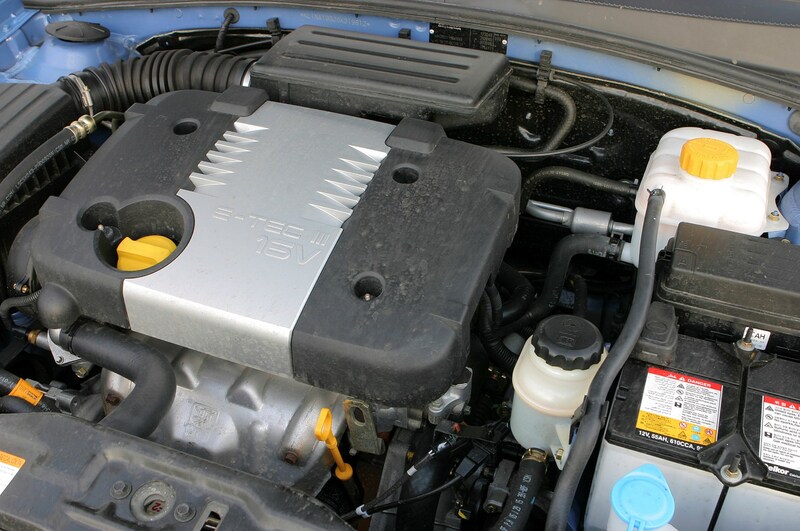 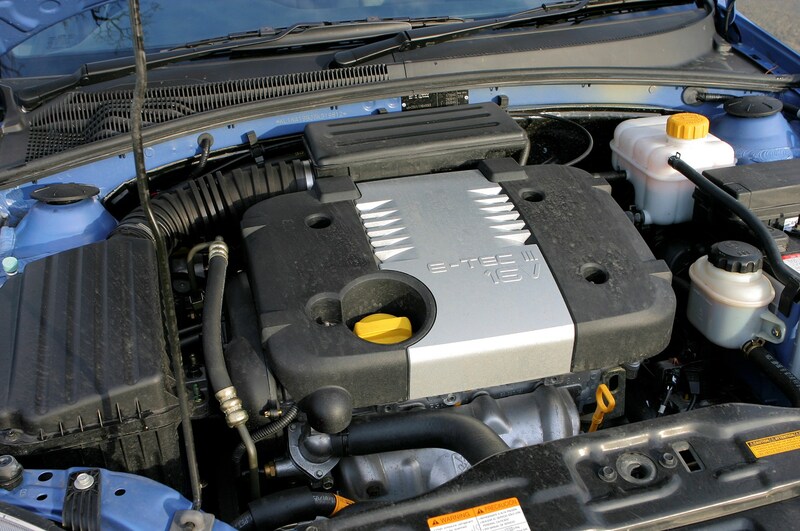 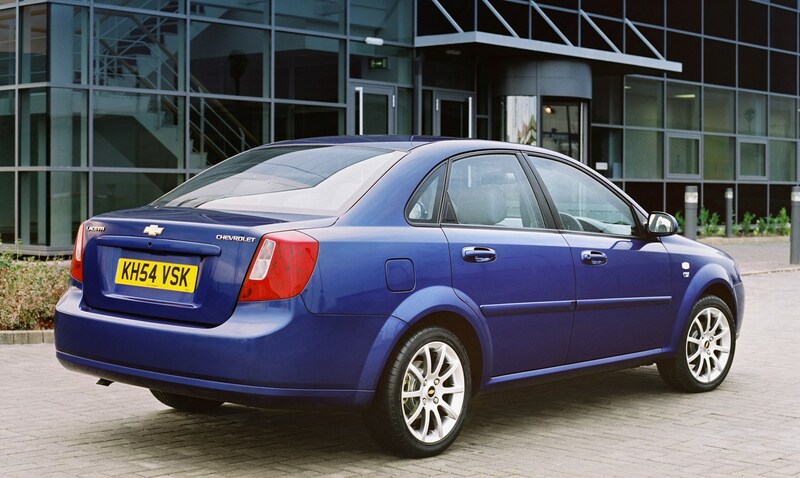 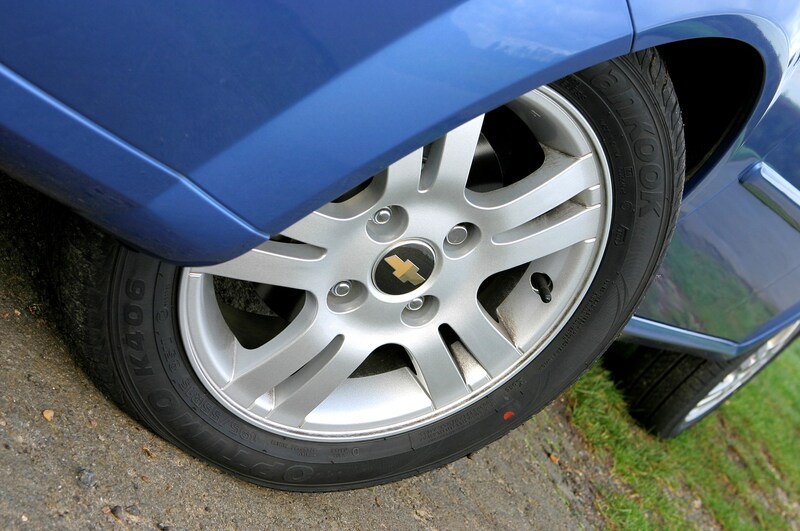 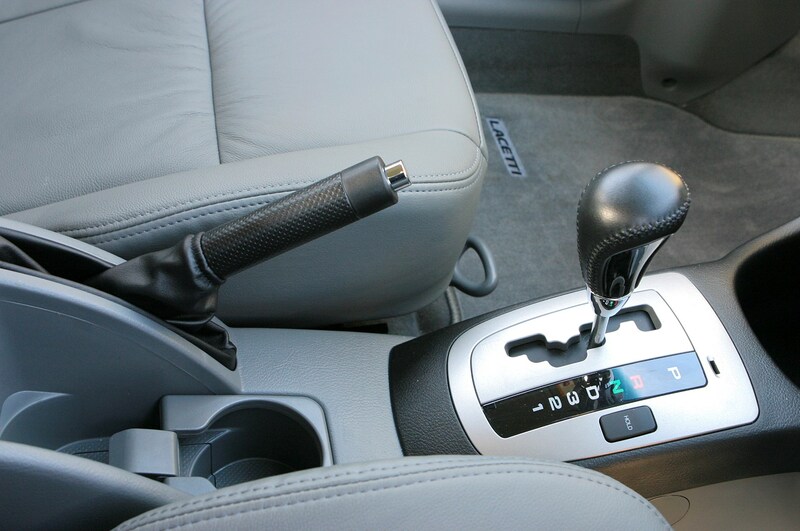 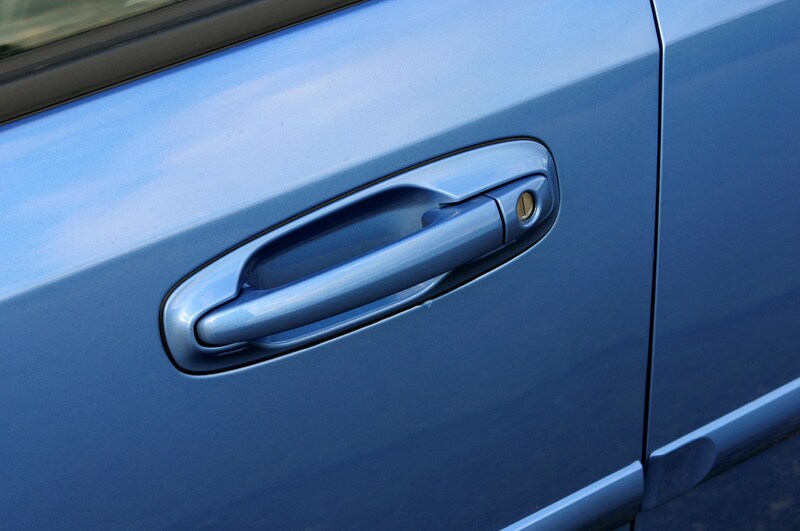 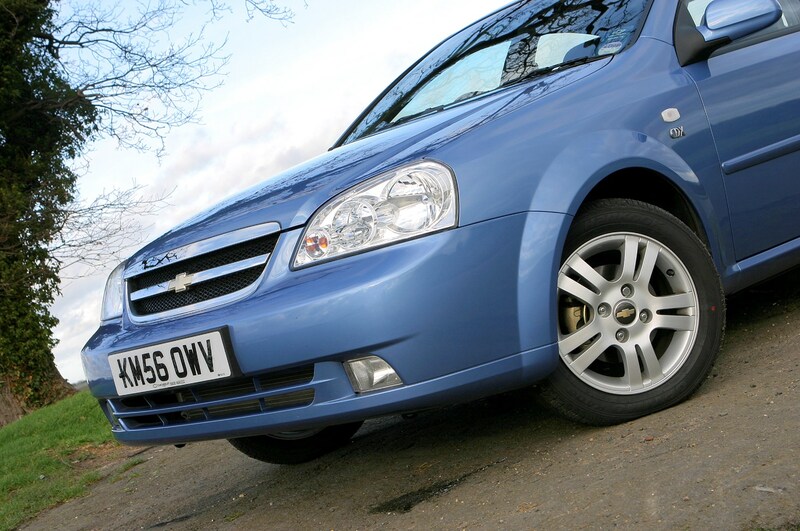 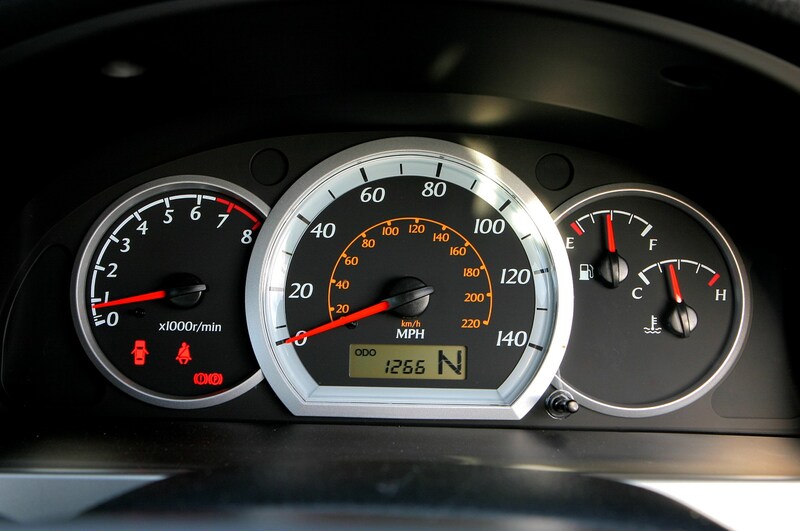 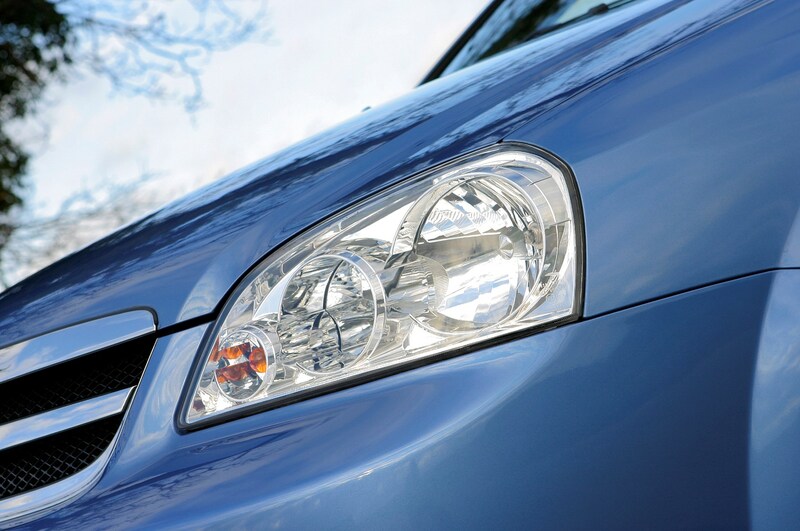 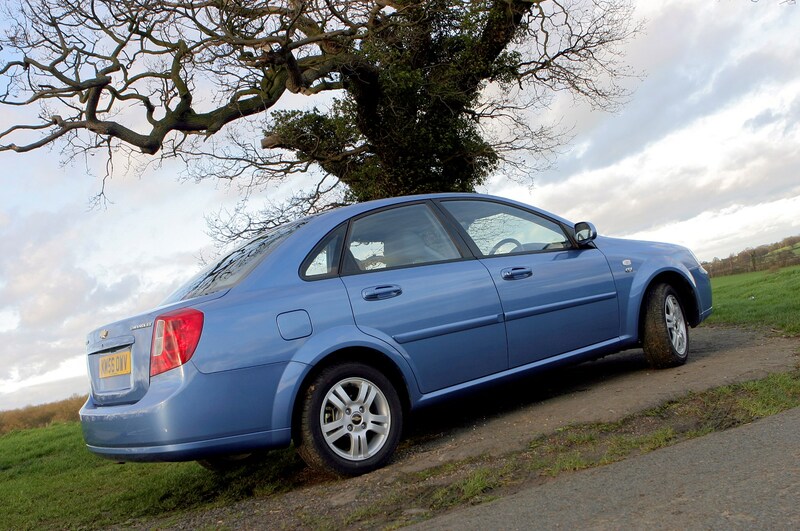 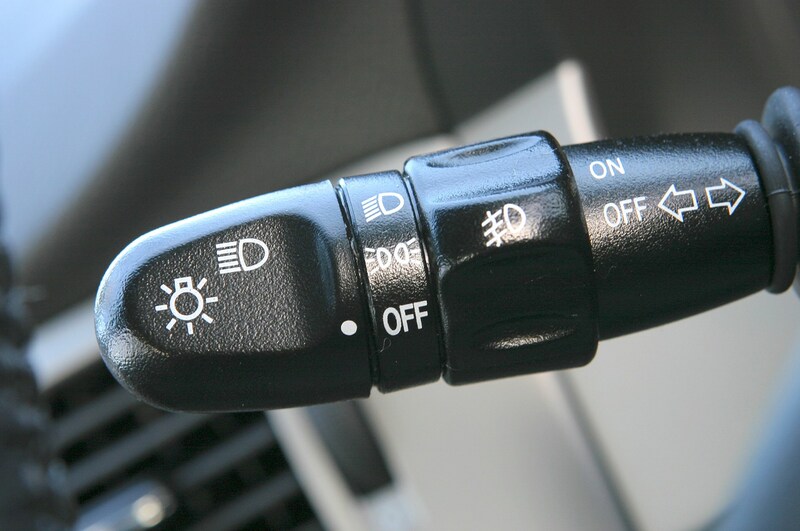 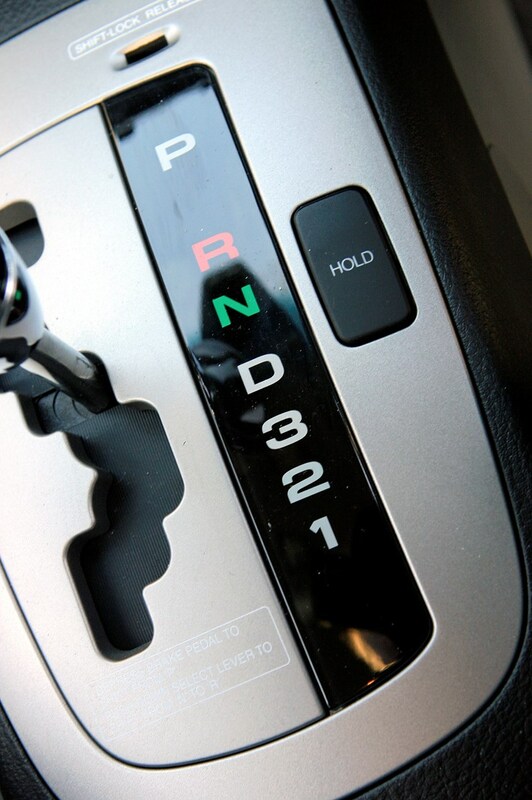 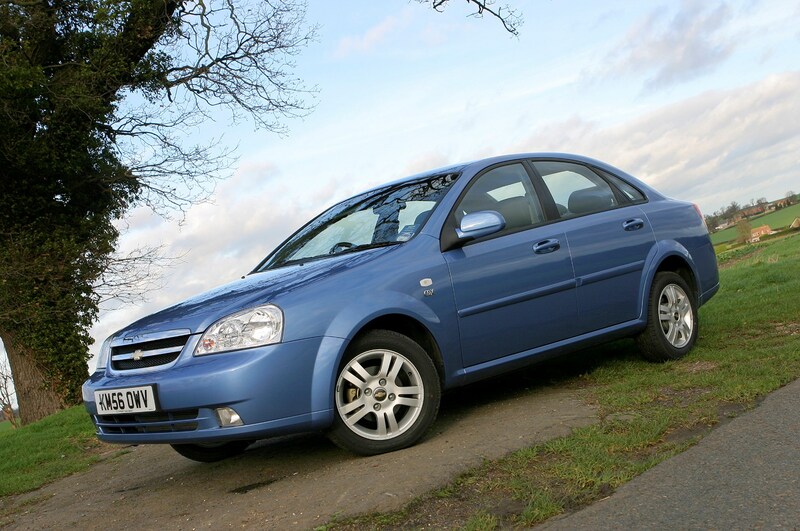 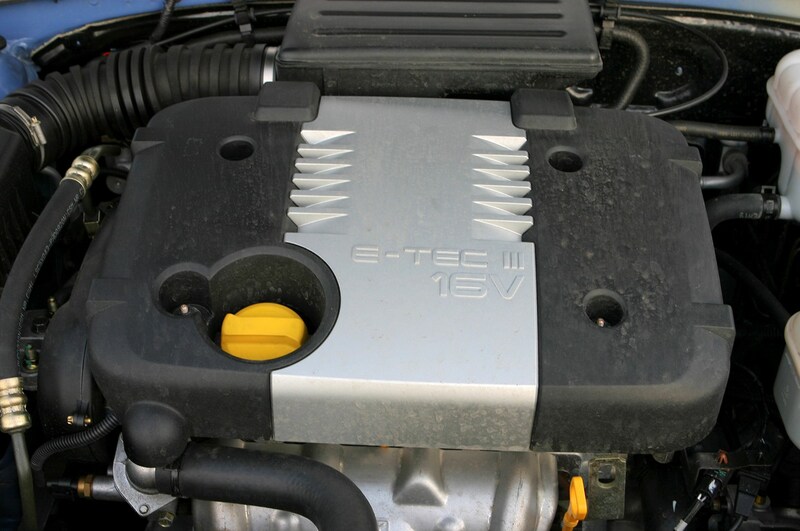 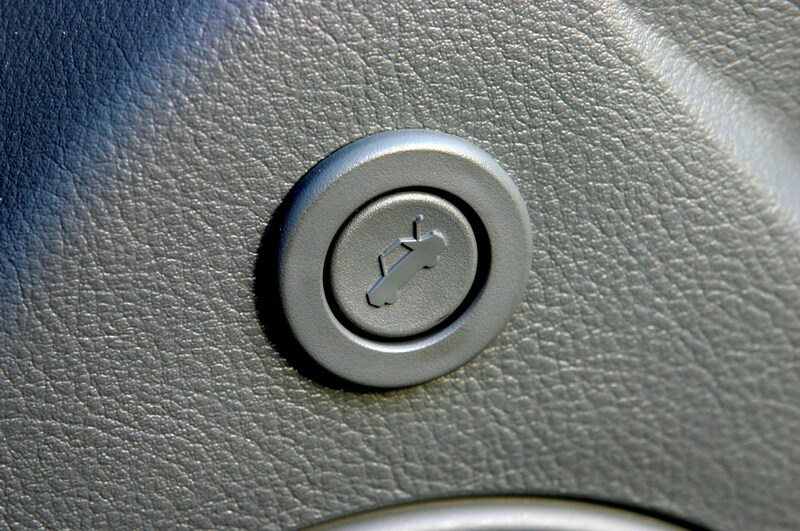 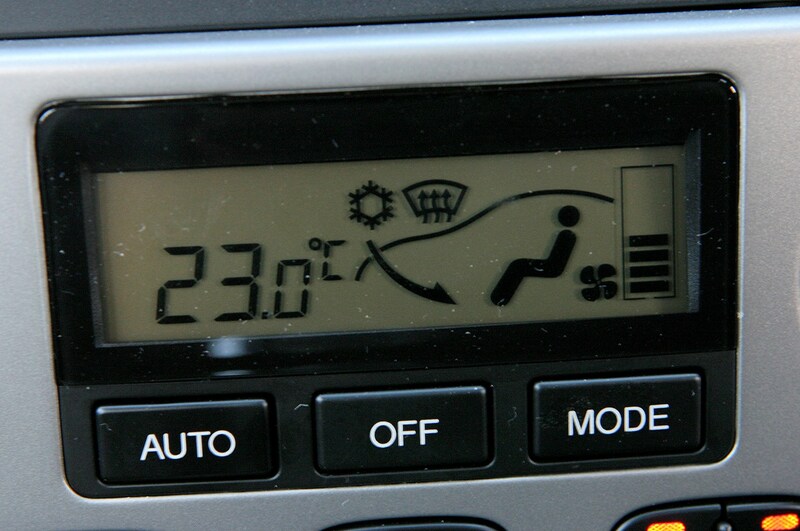 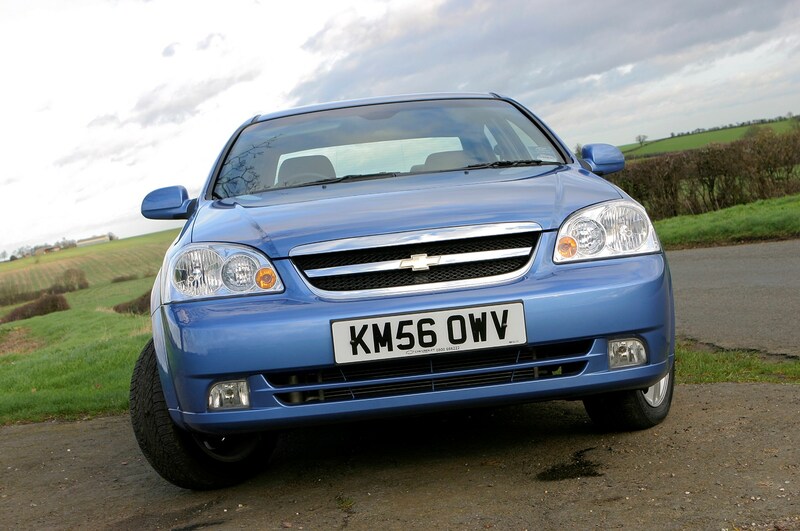 The basic equipment list includes equipment that is standard across all versions of the Chevrolet Lacetti Saloon (05-06). 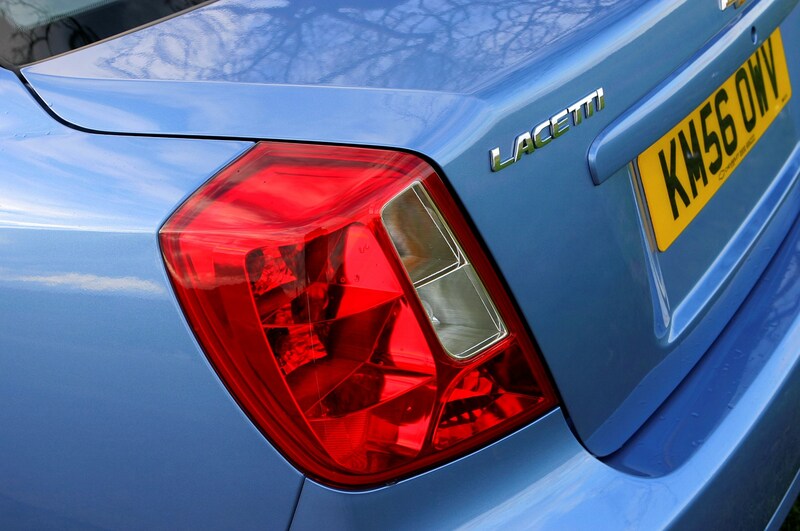 Basic safety features are fitted to the Lacetti saloon, with front, side airbags and anti-lock brakes - but electronic stability control is not available. 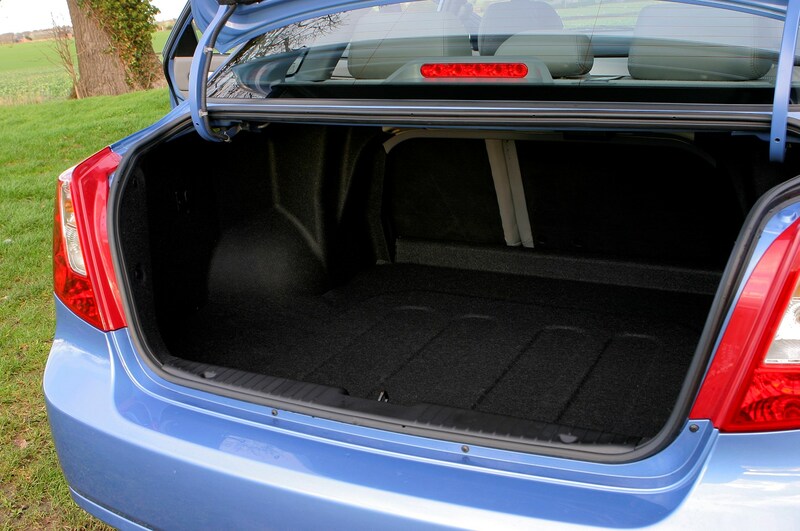 The Lacetti's 405-litre boot capacity is fine for a compact saloon, plus the rear seats fold forward to increase space to 1225 litres in total - more than in the Lacetti hatchback. 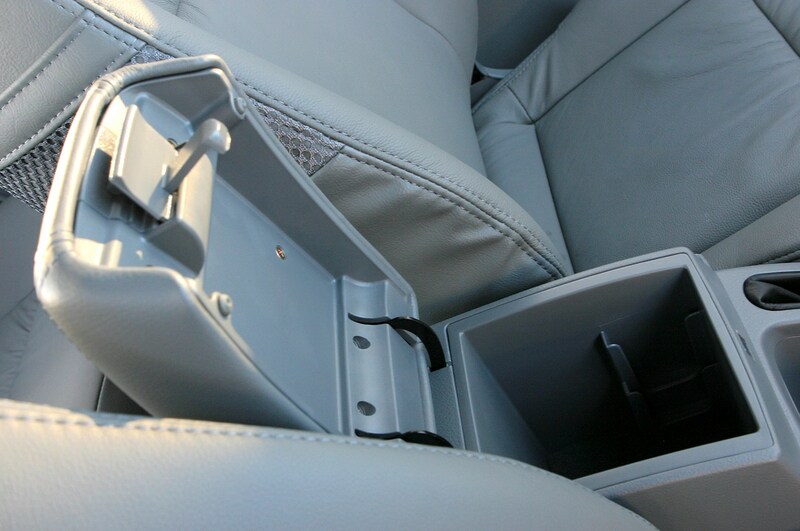 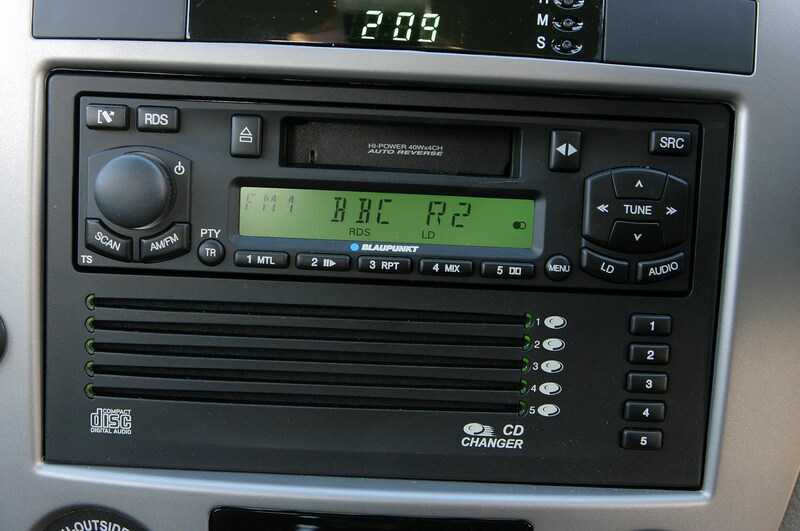 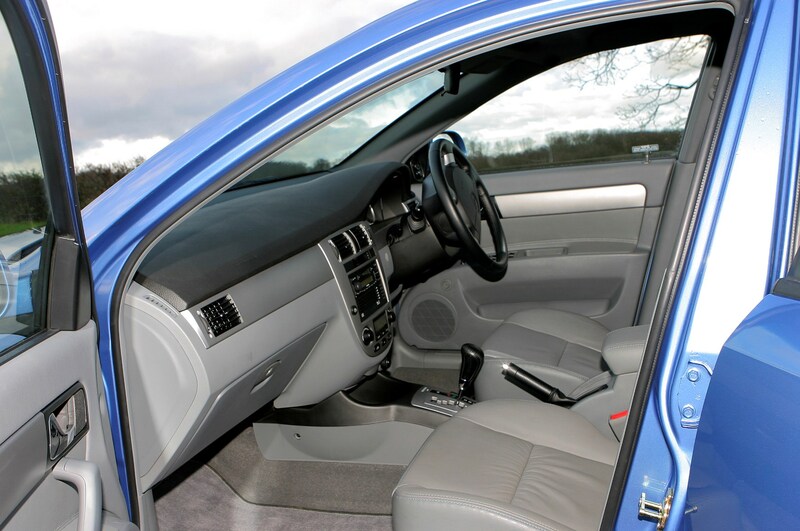 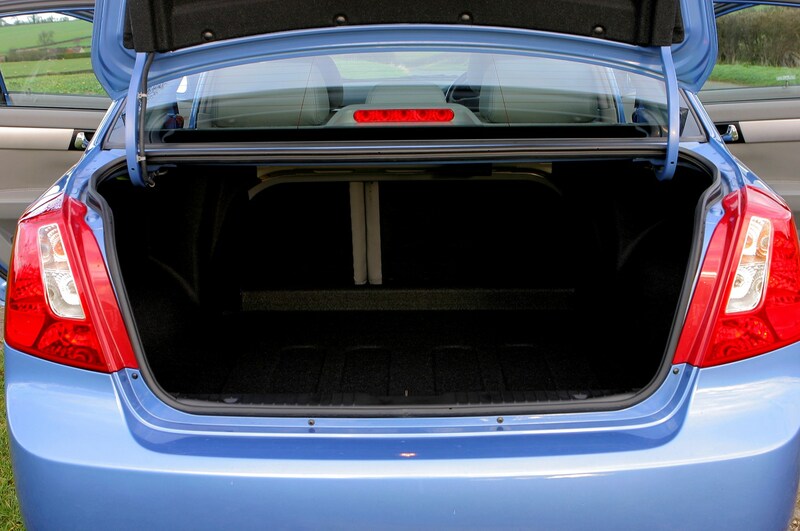 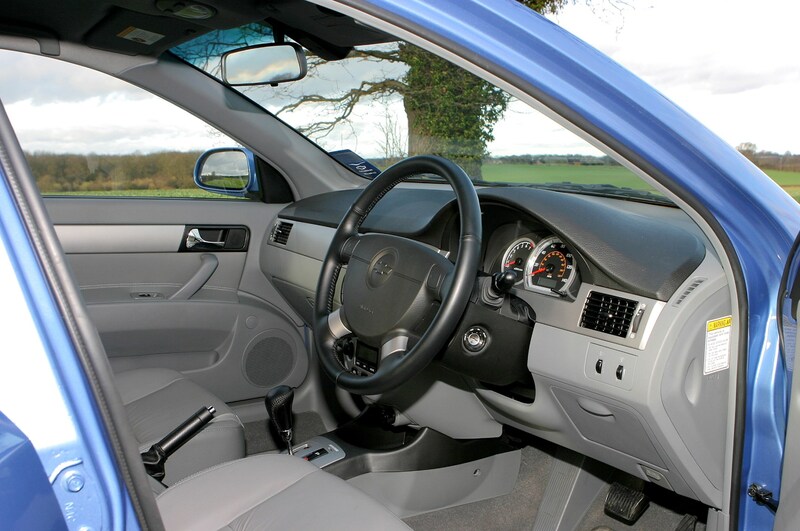 Storage space in the cabin is restricted to the glove compartment, door bins and a compartment in the centre armrest. 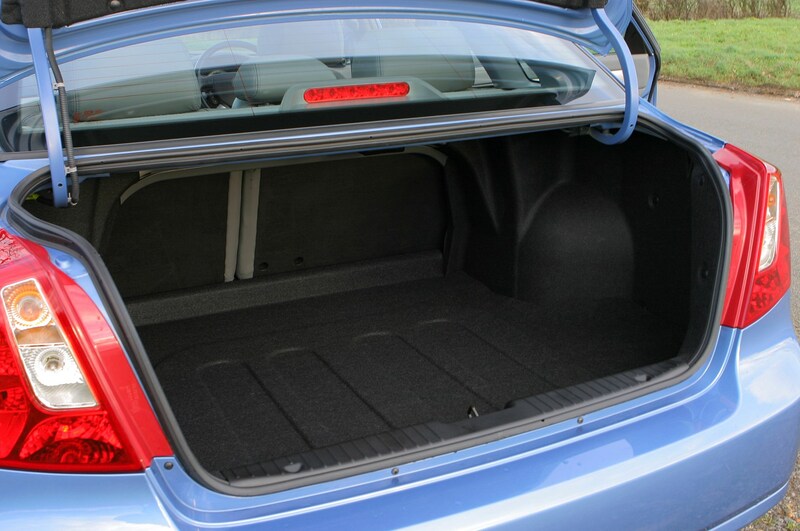 Check the table below to see how the Chevrolet Lacetti Saloon (05-06) compares to other similar cars in terms of available boot space. 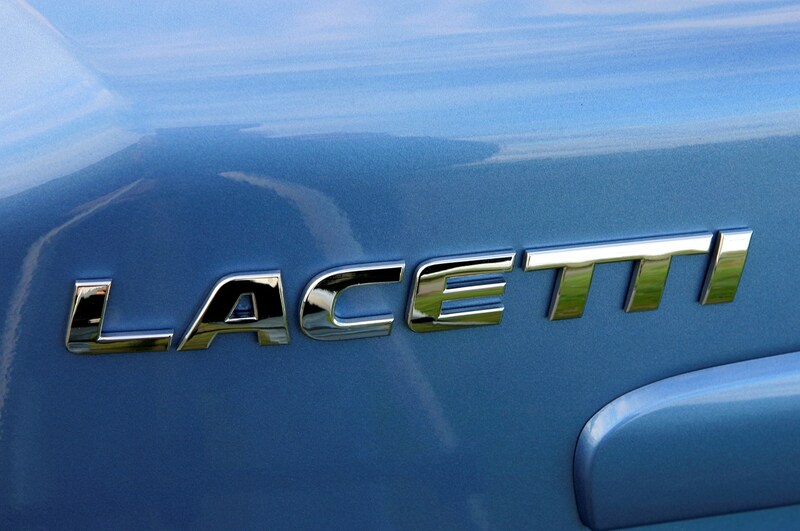 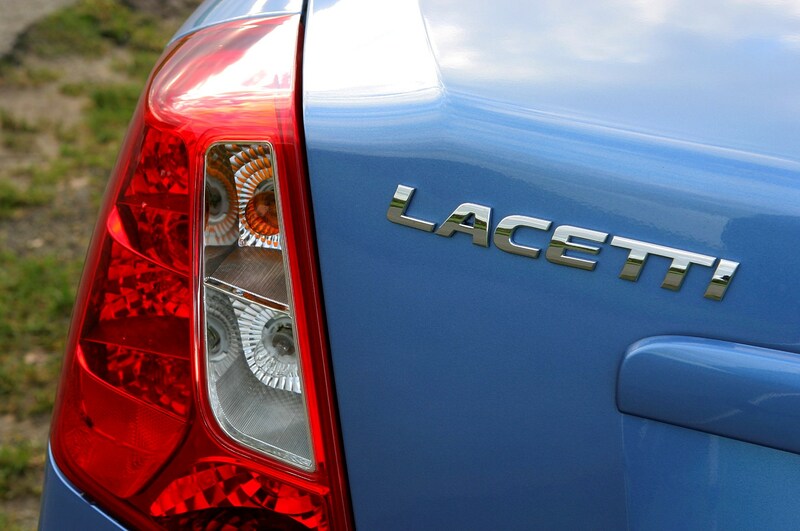 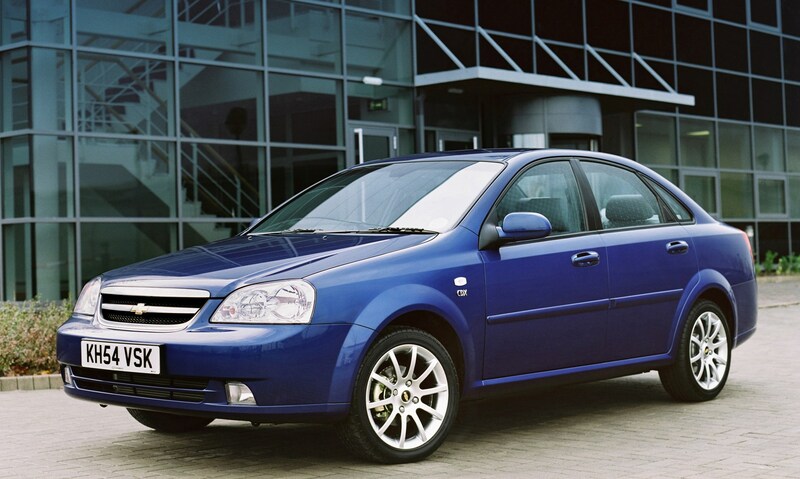 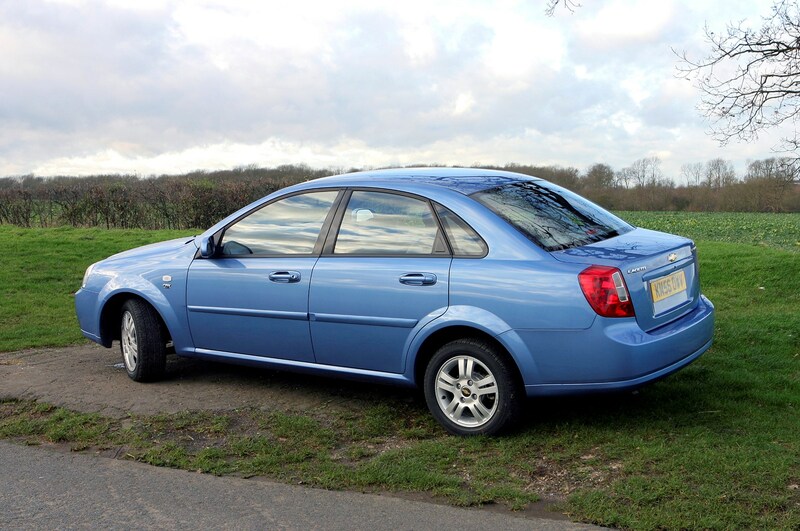 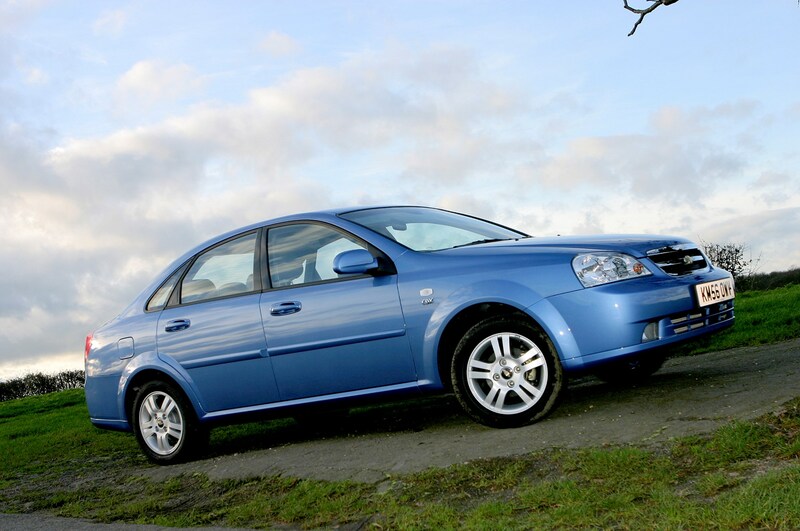 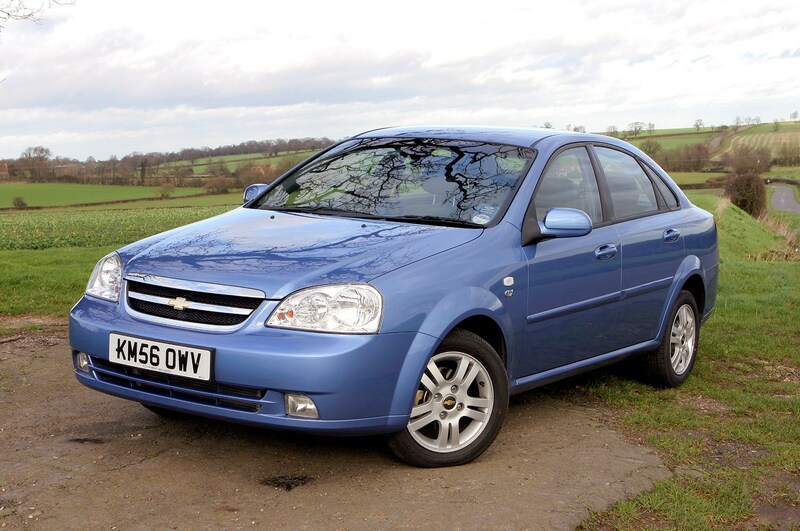 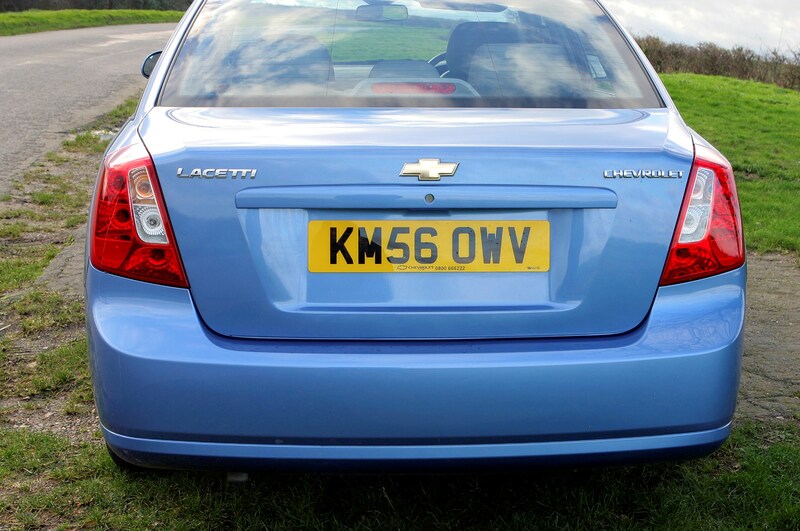 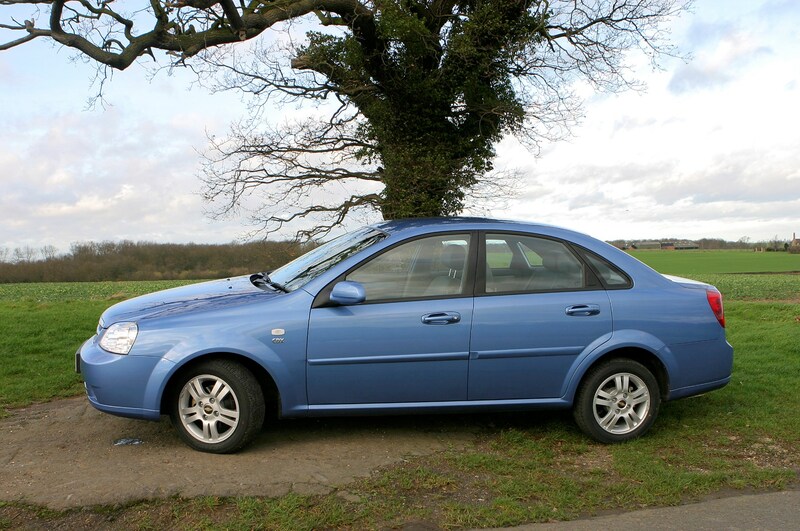 Did you know the most popular review for the Lacetti range is the Chevrolet Lacetti Hatchback review.